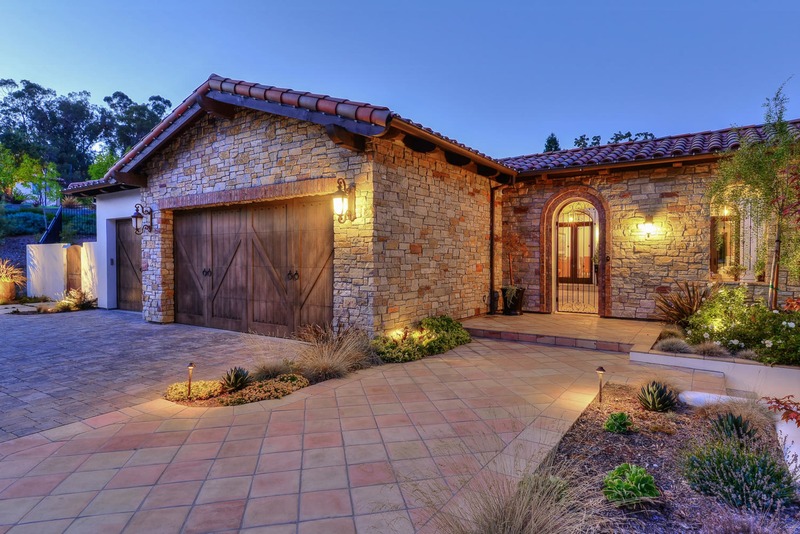 Rich in the tradition of the Old-World genera, this new and authentic Mediterranean style home on one acre, makes an impressive statement of luxury and design. 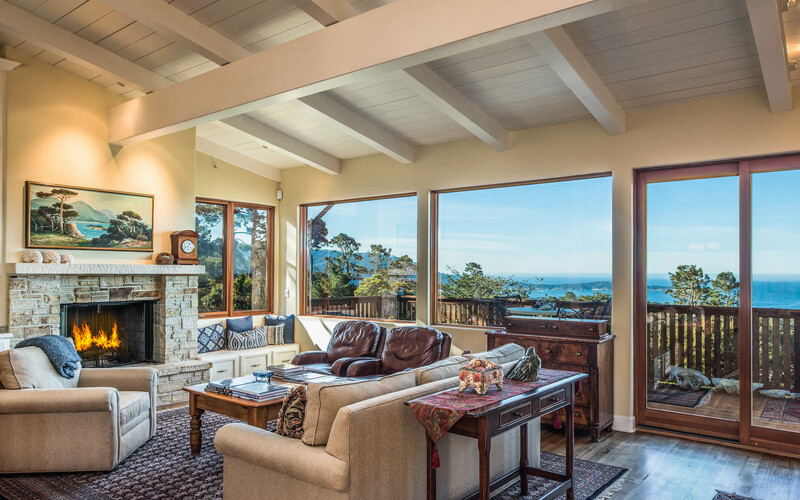 Situated on the 13th fairway of Poppy Hills Golf Course, this spacious 5228 square foot, single-level home blends past and present with rich textures and architectural details. From the delightful ensemble of arched windows and entryways, beamed ceilings, and alder wood cabinetry, to the stone floors, French doors and 12-foot ceilings, this magnificent home personifies the merging of Old World skills and talents in the creation of a modern day architectural splendor. 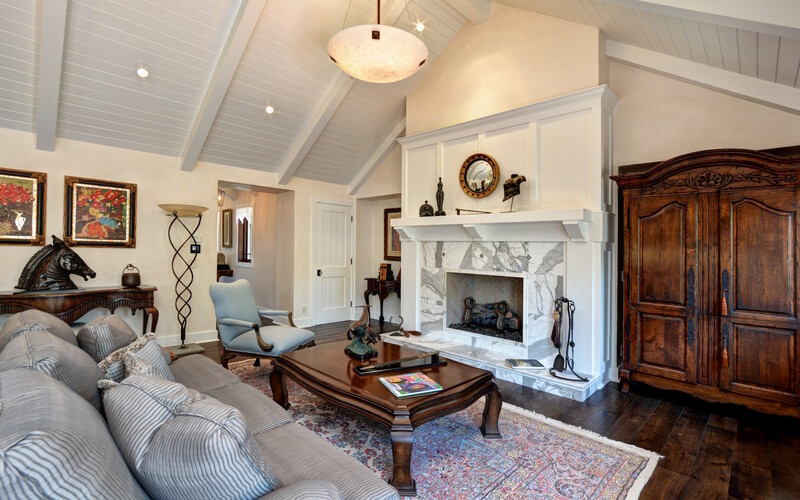 This pristine 5-bedroom and 5 ½-bathroom home with 3-car garage also features an alder wood library with a labyrinth ceiling and French doors that lead out to a tiled courtyard with decorative wrought iron. The Chef’s kitchen artfully merges tumbled marble and granite with custom cabinetry and stainless-steel appliances. Relax in this gorgeous setting amongst a beautiful golf course landscape. The rear yard covered loggia with travertine patio and steps provide serene outdoor living. 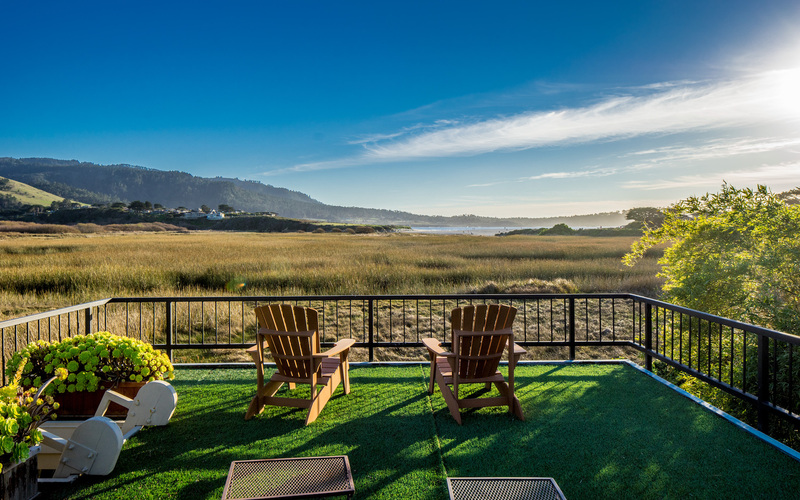 Located 6/10ths of a mile from Pebble Beach Lodge and restaurants. Images are of a similar sample home. 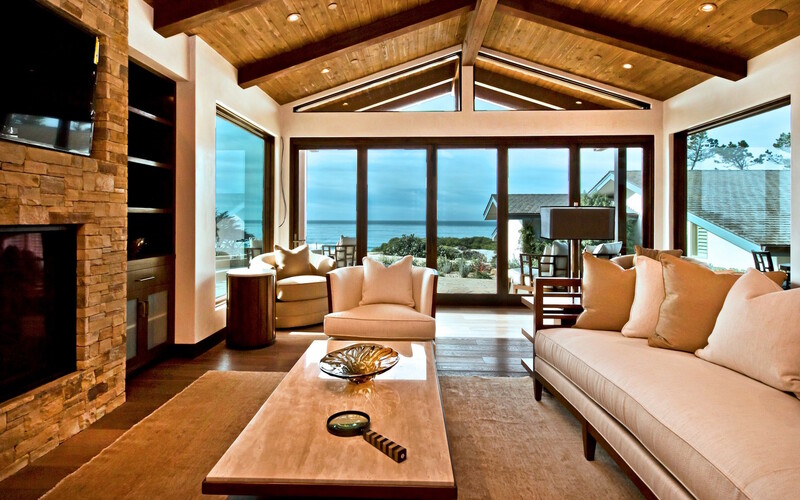 Be a part of the building process and customize your dream home.